I completely fell in love with Yo-Kai Watch within days of the show's western launch. Level-5 has been welcome in my house since Dark Cloud back in 2000, but it has only honed its craft since then with the fantastic Ni no Kuni, Professor Layton, and now, Yo-Kai Watch. It might not be as big of a seller in the west due to its alienating Japanese setting (though the third game addresses this with a USA themed world), but that's precisely why I like it so much. You know how Pokémon Silver and Gold basically stepped it up in every way from the first Generation? That's basically what Level-5 did for Yo-Kai Watch 2. There's roughly 350 creatures to catch compared to the original's 250, a more robust endgame, the world map has been jacked up to include locations like San Fantastico (Nagasaki), there's a multiplayer minigame added in, and the cuteness is even more unbearable. It also manages to justify itself in a really clever way. While the notion of amnesia seemed like a really dumb gimmick to sell a sequel at first, I dug where Level-5 went with it. Instead of serving as a lazy narrative device, it opens up the search for the origins of the original watch device (that lets our heroes Nate and Katie interact with the titular Yo-Kai) with a subquest that takes you 60 years into the past. While works have a propensity to use the time-travel shtick ineffectively, the chance to see an older version of Tokyo (at least how Level-5 envisions it) was a treat. Going back to what I said about the original at length, this is a series that doesn't abandon its Japanese roots. 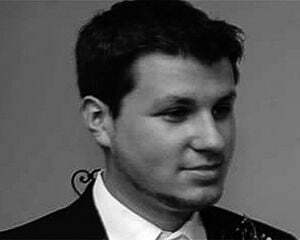 Level-5 also was able to add onto the opening gambit that was the first game in several ways. The local-enabled Blasters minigame addresses a lack of multiplayer modes with a joint for up to four players. After selecting a Yo-Kai at the start, you're dropped into a small battle arena with other Oni (demons), and tasked with collecting orbs. It's a fine diversion, and if you have a crew that you regularly play and chat about Yo-Kai with, it's something else to do. Think of those recent portable Kirby minigames and you'll get the picture. Yo-Kai Watch also goes to some real crazy places that Pokémon wouldn't dare to explore. Take Tublappa. I mean, just look at him, he's a little naked gremlin thing that eats the remnants of bathtubs. 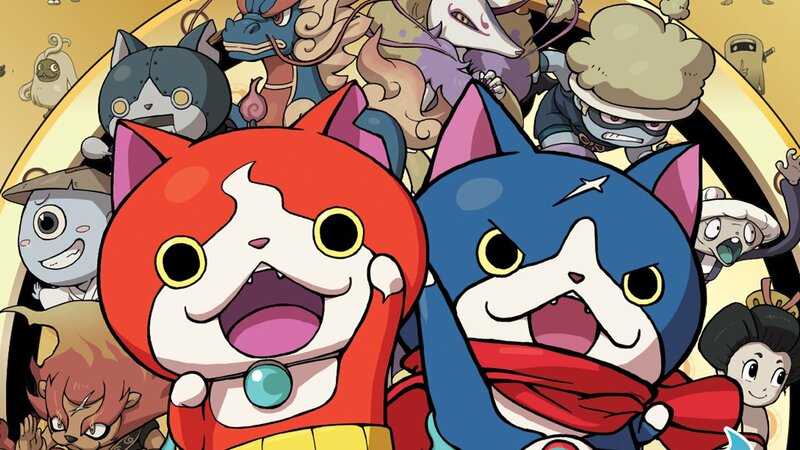 Of course with over a hundred more Yo-Kai, naturally there are going to be more clones in there, but Jibanyan (who is basically the Pikachu of the series) is so amazing, I'll allow it. And speaking of retrofitting Pikachu, as Nintendo did with Yellow after the anime caught on, so too is there some additional adherence to the Yo-Kai Watch anime. While the first game took a no-nonsense approach for many storylines, this one is a lot more lighthearted, something you'll notice specifically with Whisper's new, cheekier personality that's more in line with the show. But all the new headway with the sequel isn't going to go down as smoothly with some. Level-5 took the Pokémon route with splitting things up into two different retail versions, using the same excuse Nintendo made that it "allows family members to experience the game without buying two of the same copies." And that makes a lot of sense, but for dedicated solo players, having to drop $80 to get everything isn't an appealing prospect. Again this is nothing new and has been a common practice for around 20 years in the portable space (Japan even got a third version later on), it's just something to watch out for. Most of the alterations, like Pokémon, center around the acquisition of a handful of different exclusive creatures. Over two years removed, it would have been ideal to just localize the third expanded release, but here we are, and I hope the decision doesn't come back to bite them. 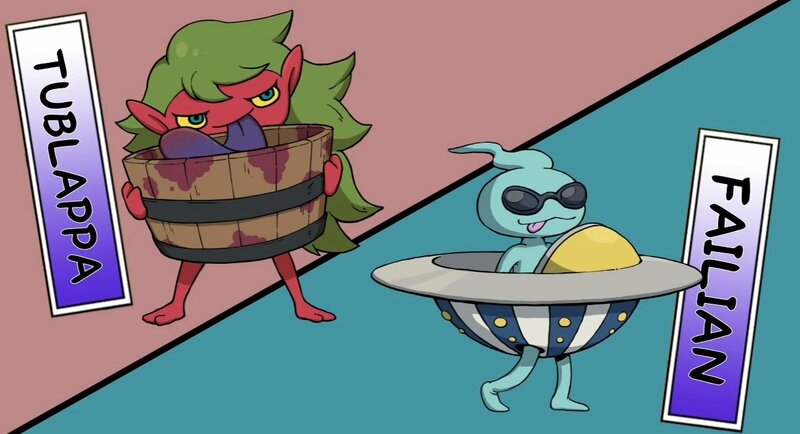 I hope Yo-Kai Watch catches on to the point where we get to see everything else make it westward. The second game doubles down on the idea of celebrating Japan when a lot of developers are shying away from it, and for that and more, it has my support.